We're so lucky we get to do what we do. Documenting love stories is our passion and when we combine it with traveling, which is our other passion, we get to experience what we did in Santorini, Greece. 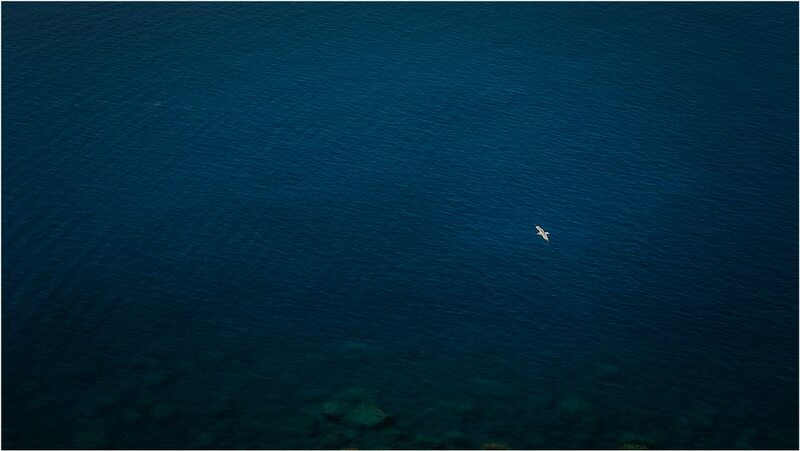 The countless shades of blue, a couple completely in love, Oia, Imerovigli, Fira, the hot Mediterranean sun. 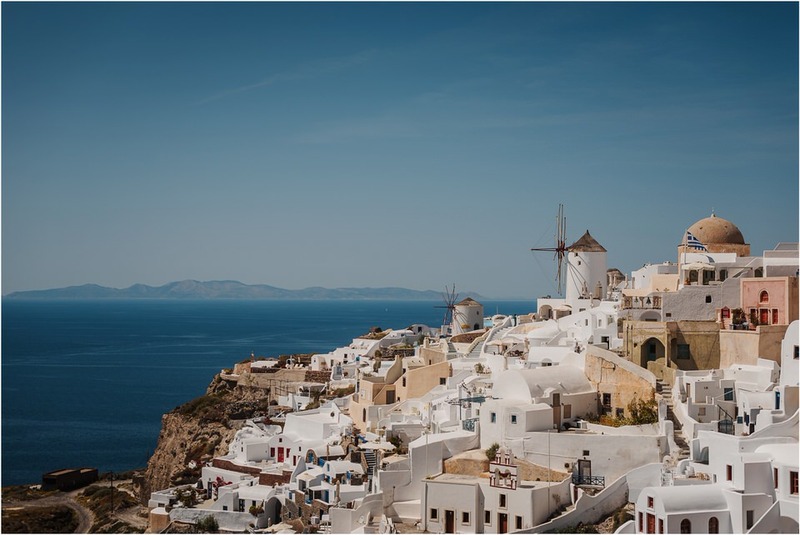 Julia and Kenzo took us on a trip through the island of Santorini and we loved it! 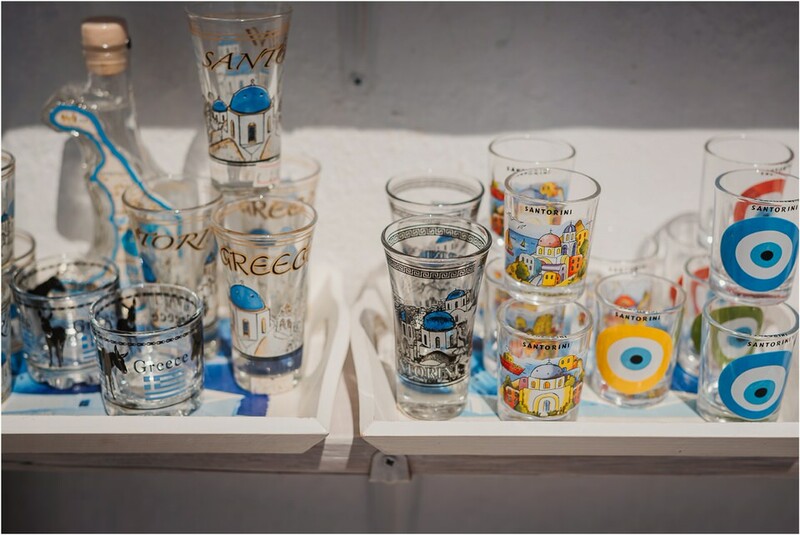 Starting in Oia, the most "postcard" scenery, we escaped the tourist crowds all the way to Skaros Rock in Imerovigli and ended the day with an authentic and delicious Greek dinner. Blessed to meet such amazing souls! We'll get back to you as soon as we can. Usually we reply in 1h. If you don't hear back from us in the next 24 hours, please check your spam folder or send us another message.